This update includes fix to cublas GEMM APIs on V100 Tensor Core GPUs when used with default algorithm CUBLAS_GEMM_DEFAULT_TENSOR_OP. 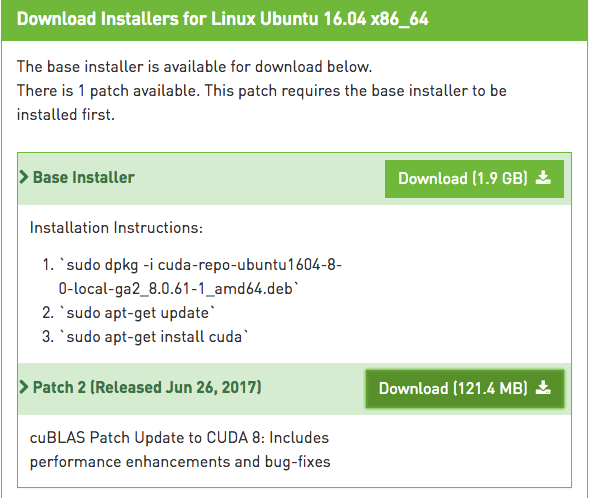 We strongly recommend installing this update as part of CUDA Toolkit 9.2 installation. Python 2.7.12 (default, Dec 4 2017, 14:50:18) [GCC 5.4.0 20160609] on linux2 Type "help", "copyright", "credits" or "license" for more information. >>> import keras Using TensorFlow backend. IPython 5.1.0 -- An enhanced Interactive Python. Not updating your shell profile. 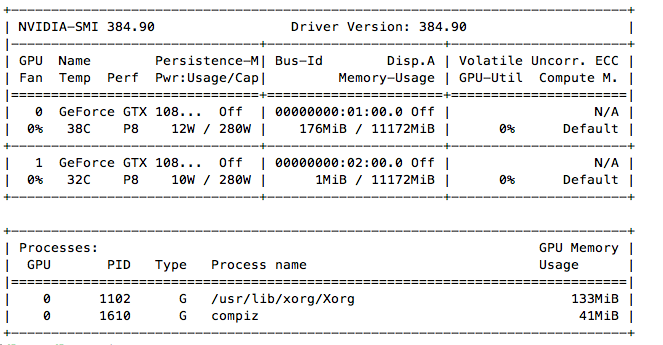 NOTE: The CUDA Samples are not meant for performance measurements. 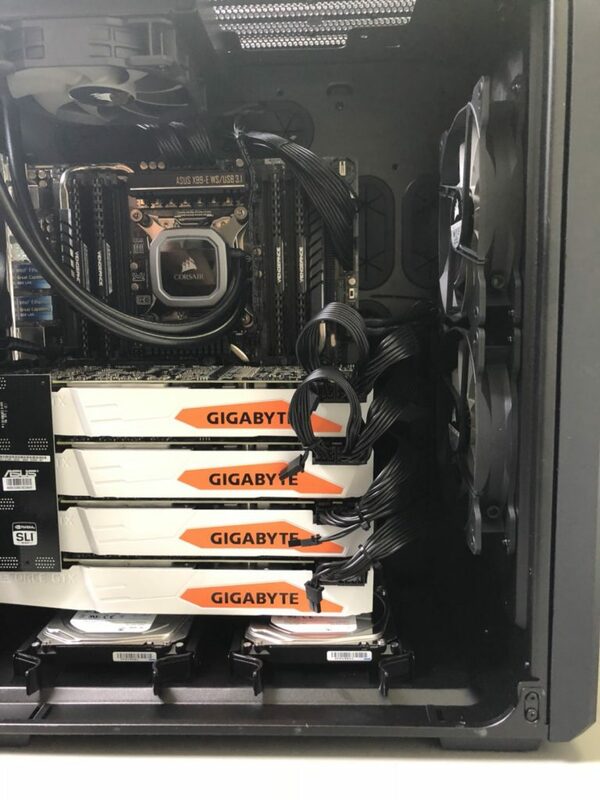 Results may vary when GPU Boost is enabled. 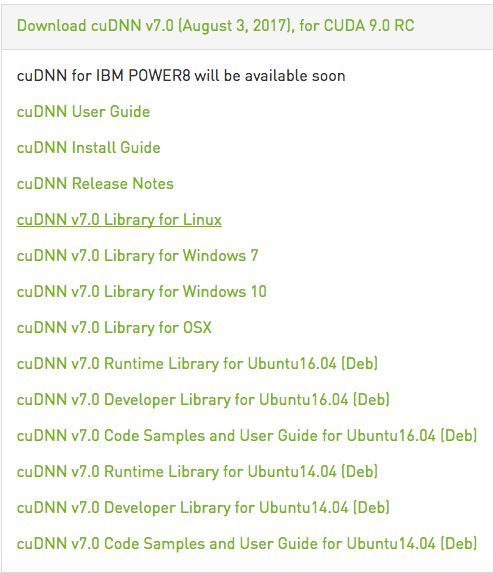 counted 107310 instances of 'x', 'y', 'z', or 'w' in "./warandpeace.txt"
What’s New in cuDNN 7? Failed to load the native TensorFlow runtime. 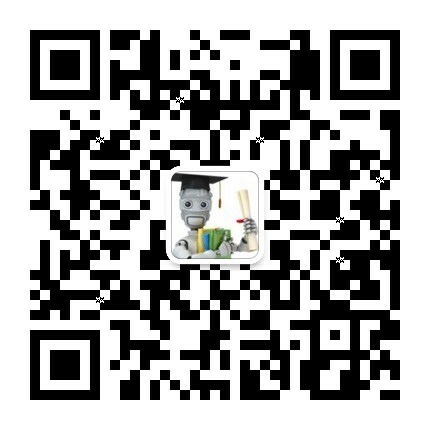 好在天无绝人之路，虽然这方面的资料很少，还是通过google找到了github上tensorflow的最近的两条issue: Upgrade to CuDNN 7 and CUDA 9 和 CUDA 9RC + cuDNN7 。前一条是请求TensorFlow官方版本支持CUDA9和cuDNN7的讨论：Please upgrade TensorFlow to support CUDA 9 and CuDNN 7. Nvidia claims this will provide a 2x performance boost on Pascal GPUs. 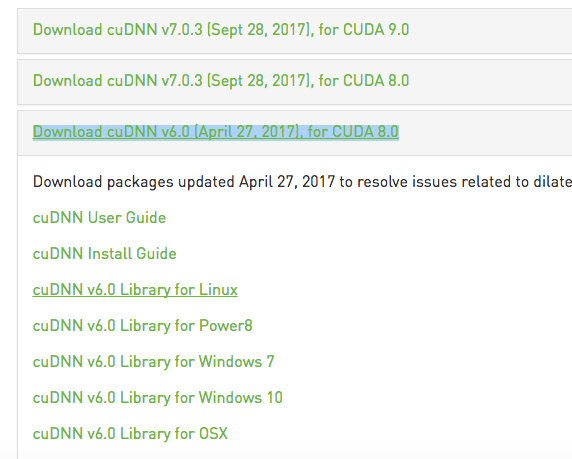 后一条是一个非官方方式在Tensorflow中支持CUDA9和cuDNN7的源代码安装方案：This is an unofficial and very not supported patch to make it possible to compile TensorFlow with CUDA9RC and cuDNN 7 or CUDA8 + cuDNN 7.
jemalloc as malloc support will be enabled for TensorFlow. No Google Cloud Platform support will be enabled for TensorFlow. No Hadoop File System support will be enabled for TensorFlow. No XLA JIT support will be enabled for TensorFlow. No VERBS support will be enabled for TensorFlow. No OpenCL support will be enabled for TensorFlow. 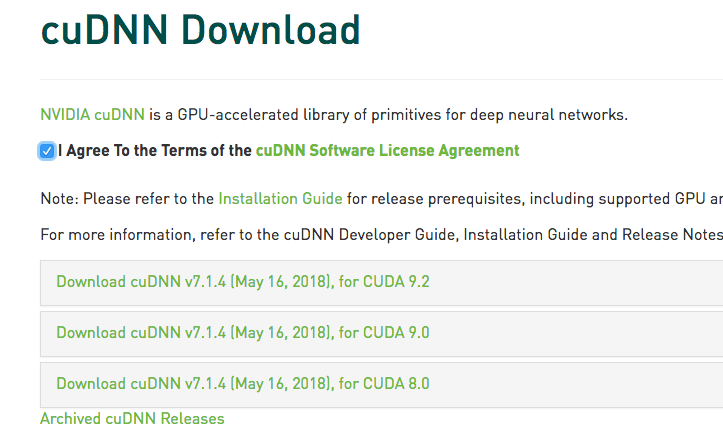 CUDA support will be enabled for TensorFlow. 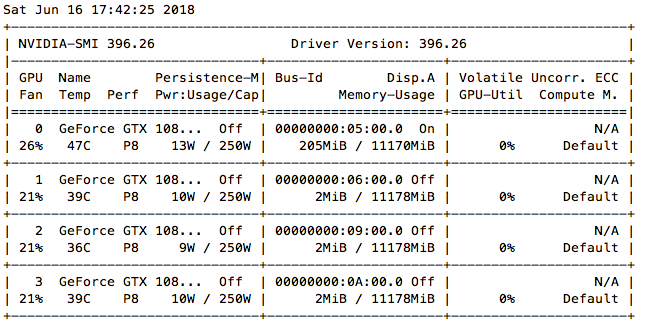 Please specify a list of comma-separated Cuda compute capabilities you want to build with. 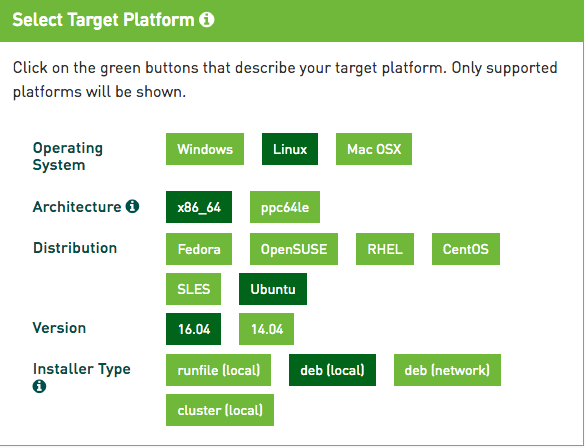 You can find the compute capability of your device at: https://developer.nvidia.com/cuda-gpus. 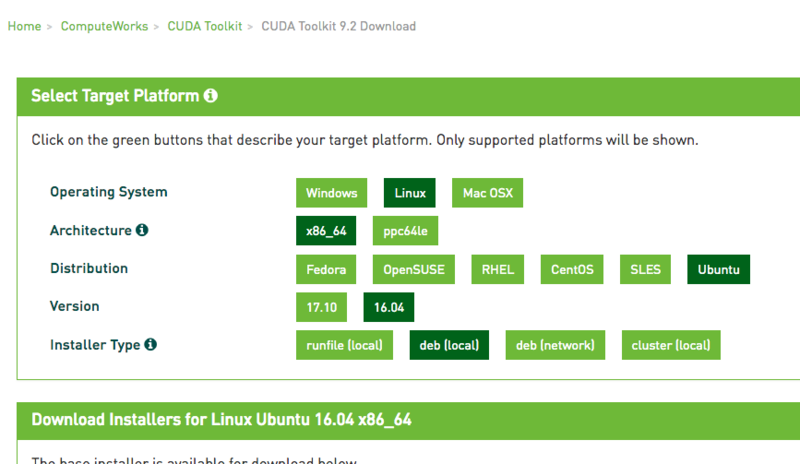 nvcc will be used as CUDA compiler. No MPI support will be enabled for TensorFlow. Add "--config=mkl" to your bazel command to build with MKL support. Please note that MKL on MacOS or windows is still not supported. 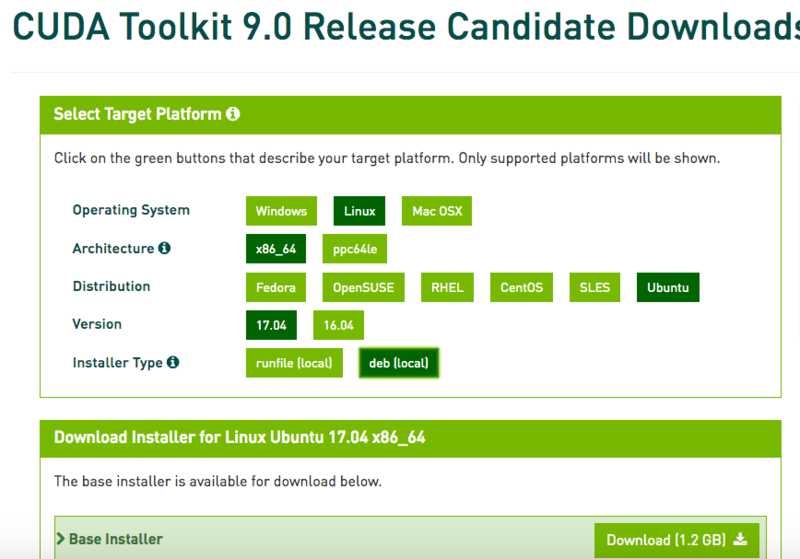 If you would like to use a local MKL instead of downloading, please set the environment variable "TF_MKL_ROOT" every time before build.